Hi and welcome to the first installment of SavingsPinay Weekly Notes! I was inspired to create a weekly post that involves only links concerning personal finance and other money matters that are worth the click. 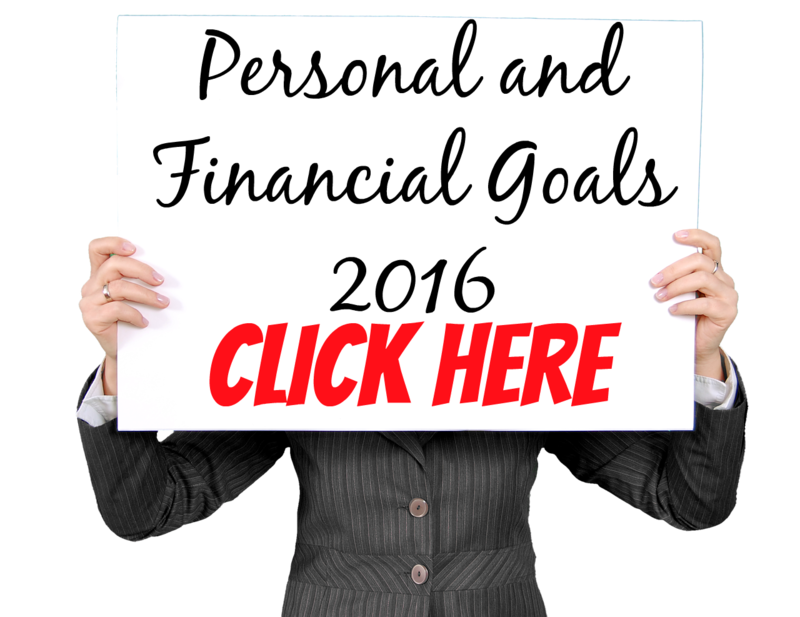 I hope with these posts you'll be more inspired to take charge of your finances. 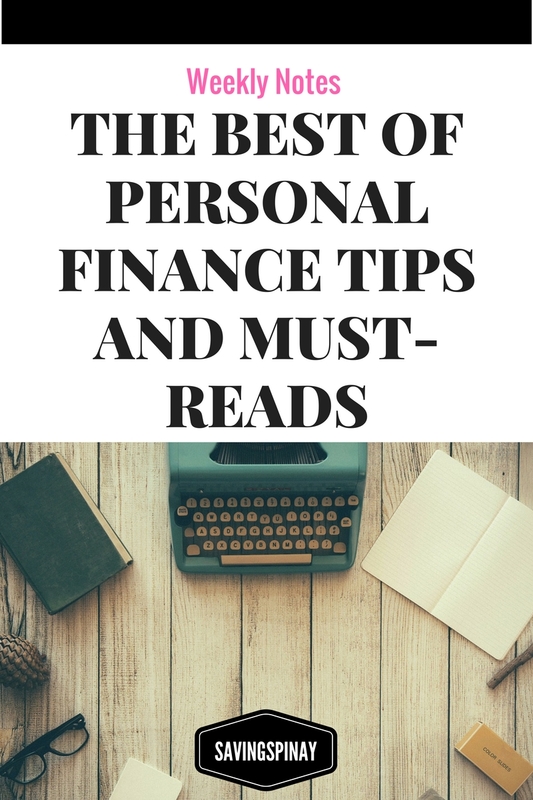 I've had such an amazing time searching and reading the posts I compiled in this Weekly Notes #01 | The Best of Personal Finance Tips and Must-Reads. If you are not a member of SavingsPinay Community in Facebook I encourage you to CLICK THE LINK NOW AND JOIN!!! This is an approach I came up to gather people who no matter what age, gender and status are are interested in the world of Personal Finance. 1. Share your ideas. 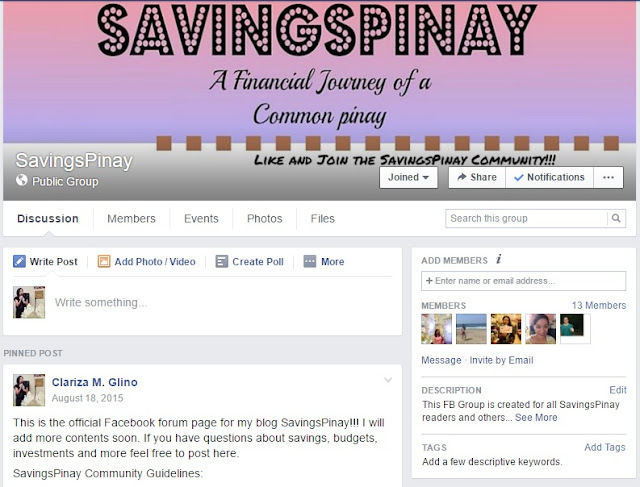 If you have a tip on how to save, how to budget and how to make money...feel free to share. 2. Inquire your Money Issues. If there are things that bothers you financially like where to invest in the Philippines or How to Worry Free Invest in the Philippines then ask and the members will be glad to answer. 3. 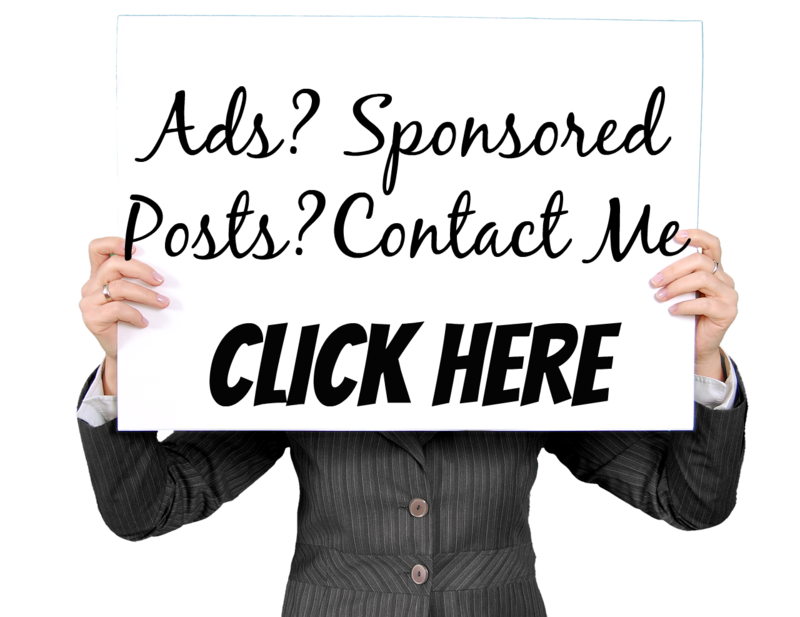 Network with other financial bloggers. 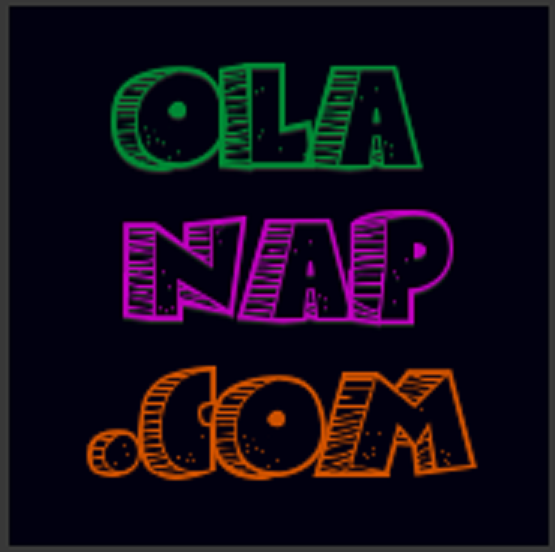 This community is created most especially for bloggers out there (Pinay or foreign) that wants exposure on their contents!!! PLEASE DO JOIN!!! On May 21 we will start to get the Facebook Group as active as possible with engaging posts, shoutouts, freebies and more.